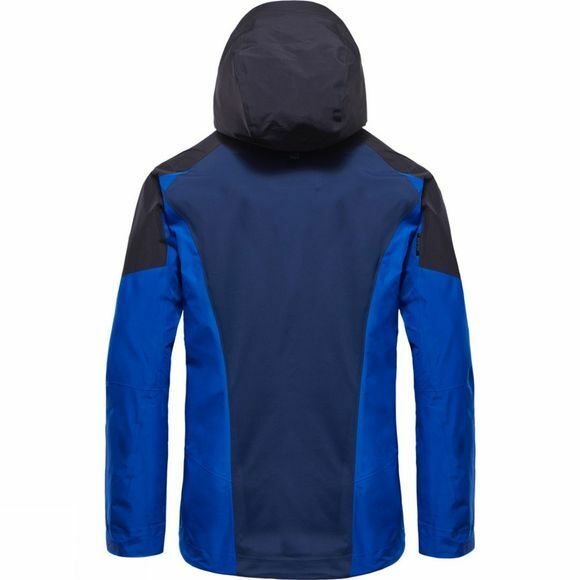 The GORE-TEX® Pro Shell 3L Jacket is an outstanding product for mountaineering, ski touring and expeditions. 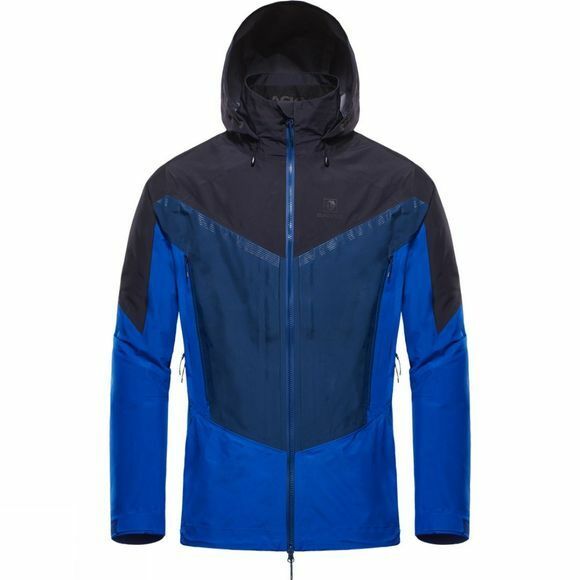 It is waterproof, windproof and still breathable, thanks to GORE-TEX® Pro Shell fabrics. Fantastic freedom of movement is achieved through strategically located stretch panels made of GORE-TEX® Pro Shell Stretch fabric. Further features include: four chest pockets, pit vents, a fixed adjustable hood and one internal safe storage pocket.